Large English library six blocks. From the front moved presents the base with eight doors and a large center drawer. The second, the sixth, and the two central doors conceal internal drawers. The middle drawer hinged flap conceals scarabattolo with leather insert, ten small drawers in maple and the rooms of the day. The lift has six doors with glass and grid in wood and two scantonate with the panels. 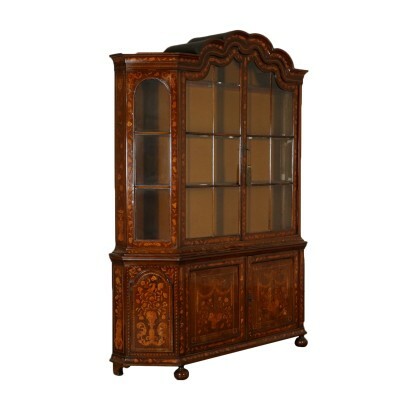 A-pillars are elegantly carved, and the face in plume of mahogany. 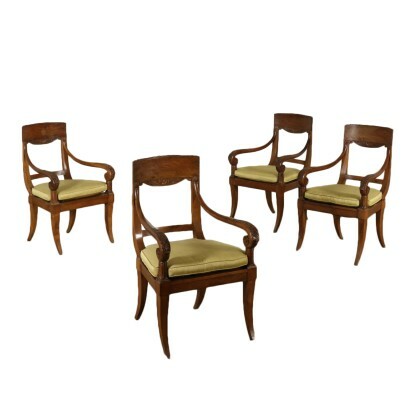 Set of four Restoration armchairs with sable legs. 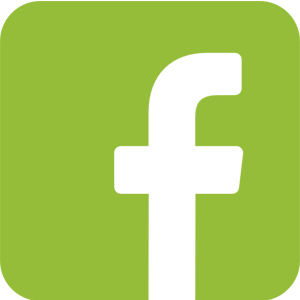 Elegant arms, scroll-arms terminals. Open carved back and cane seat with cushion. 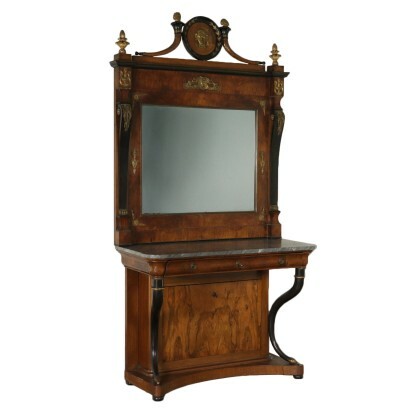 Manufactured in Italy, second quarter of the 19th century. 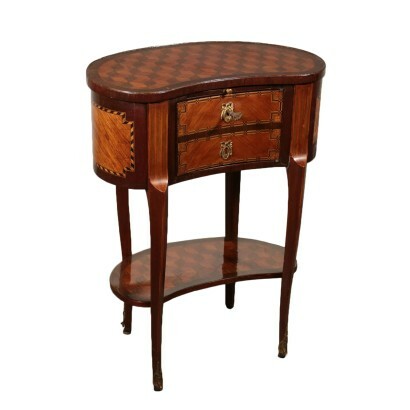 Elegant desk with pyramidal feet. Three drawers on each side and single drawer in the middle under the top. 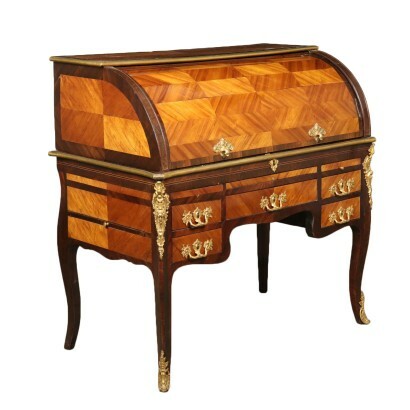 The front of the drawers is characterized by a succession of threads made of different woods. Surface, sides and front with large quadripartite reserve and central rosette with maple inlay. Top with embossed outline. Manufactured in Italy, last quarter of the 18th century. Coffee table with serpentine legs linked with a shaped top. Small drawer on the front side and removable drawer. Inner compartment covered with red marble. Richly inlaid with threads and marqueterie inlay. Manufactured in France, second half of the 19th century. 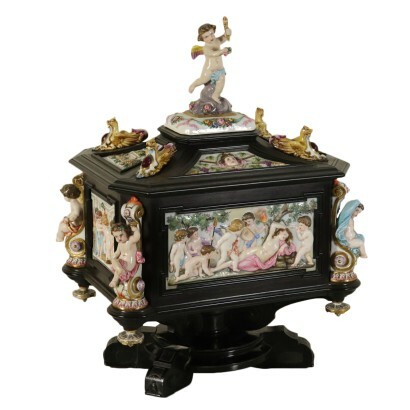 Jewel box made of ebony and Capodimonte porcelain. Swivel turned basement with four carved and ebonized bracket feet. The walnut box is completely veneered and covered with frames made of ebony. Inside, three small mahogany drawers veneered with maple burl. The box is decorated with porcelain plates depicting the sleeping Venus and Venus in the mirror with Cupids on the main plates. Further cherubs on the side plates. On the four corners, there are four small cherubs sitting on shelves representing the seasons. On the cover, four decorative plates with panoplies and female faces. Four chimeras on the corners and a further statue depicting a dancing cherub on the top of the cover hiding a secret compartment. 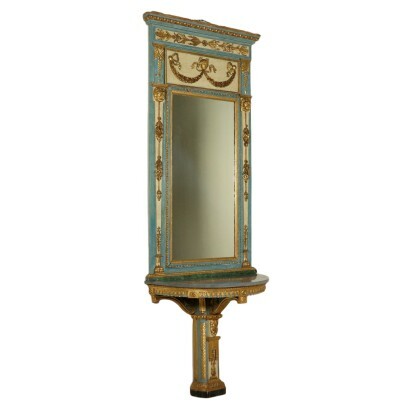 Manufactured in Italy, second half of the 19th century. An impressive console with mirror. 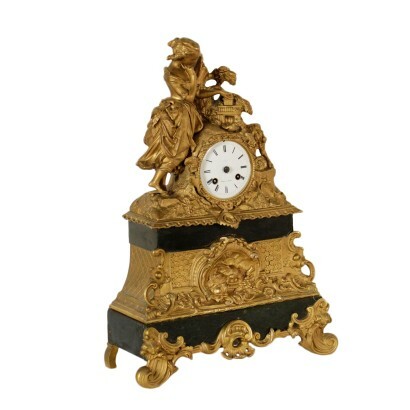 Ebonized cornucopias with gilded carvings. Shaped drawer under the top and drop-leaf door hiding a compartment. Marble top. 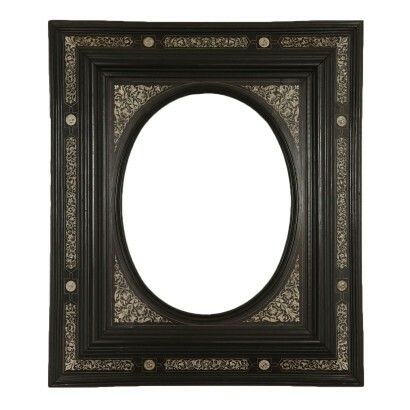 Elegant coeval mirror with ebonized pilaster strips, frieze with medal and cornucopias embellished with bronze friezes and ebonized carvings. Manufactured in Italy, second quarter of the 19th century. 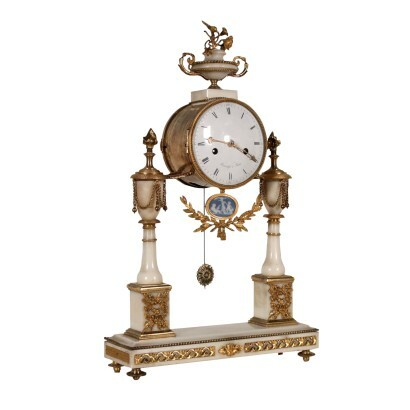 Table clock, white marble with gilded bronze details. Rectangular basement with two turned columns with square base. A cylindrical clock is fixed between them. 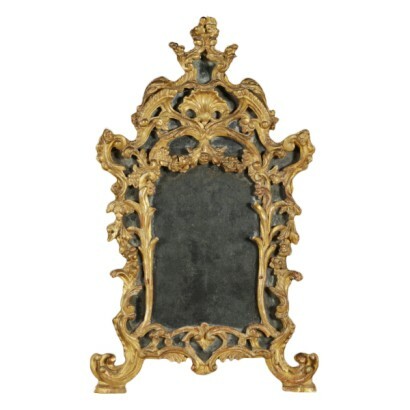 The white marble is embellished with gilded bronze applications, frames, chains, panoplies, flames and bunch of flowers. Tile made of Wedgwood ceramic enclosed in a gilded bronze frame. Glazed metal face with Arabian hours, signed Bouchy à Paris. Gilded metal finely perforated hands. Manufactured in Paris, France, 18th century. 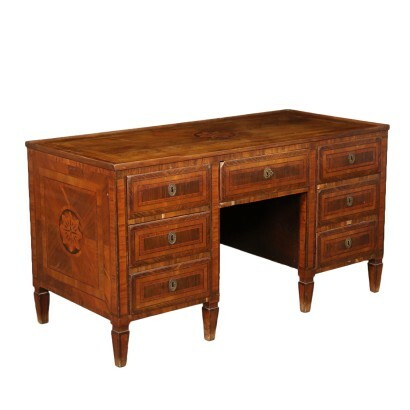 Elegant rolltop desk with moved legs, five drawers and a pull-out drawer with gold decorations. Little openable side drawers with nib holder and inkwell. Rolltop built with quadripartite bois de rose staves. Eight internal drawers and open compartment. Top with sliding shelves and central drop-leaf openable door. 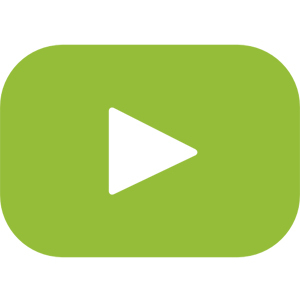 Sides with pull-out bookends. 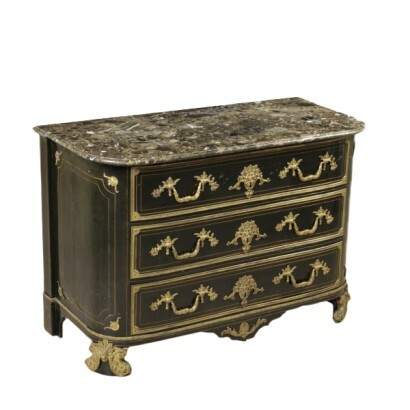 Enriched with friezes and gilded bronze handles. France, late 18th century. 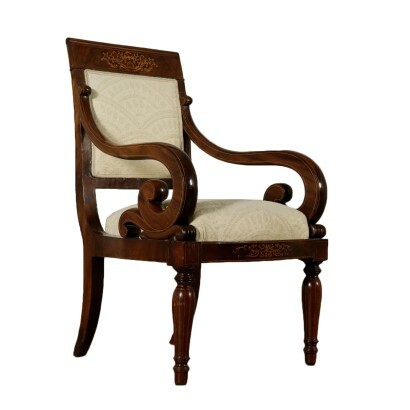 An elegant Charles X armchair. Turned inlaid legs. Arms with volutes and back with inlaid splat. Maple threads. Padded back and seat. 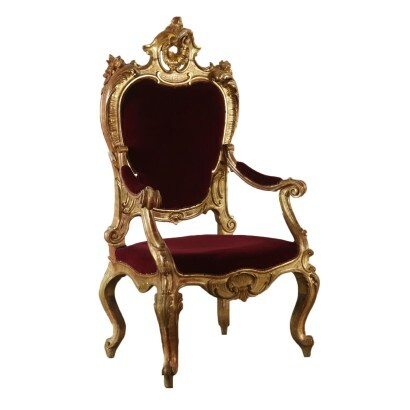 Manufactured in Italy, first half of the 19th century. A large serpentine throne. Richly carved with leaves. Back with high frieze and wide padded seat. 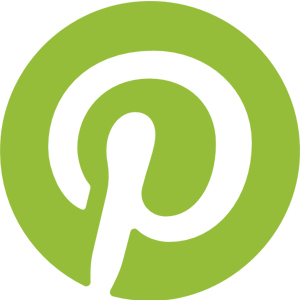 Completely gilded. Manufactured in Italy, 19th century. An elegant frame for elliptical paintings. Central band with frames and countersunk external band. Richly inlaid with carved ivory. Manufactured in Italy, last quarter of the 19th century. Mobile the two bodies. 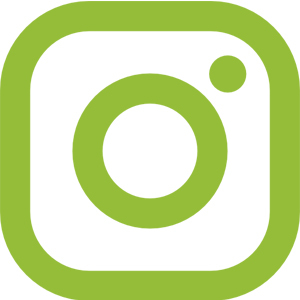 On the basis of a chest of drawers slightly move with four drawers one of which is thin placed under the leaf to the fore; the lift is composed of two wings shaped in the upper part to follow the movement of the cornice in architecture. The furniture veneered in walnut has the classic frames ebanizzate that contain reserves in cherry in which they are inserted to inlay the masks of the commedia of the art, finely etched. In the flanks, alternating inlays of musical instruments to the figures of Harlequin, Pulcinella and Brighella; in the drawers in the reserves side have inlays landscape, the central repeat a seated figure. The four masks that fill the panels of the doors of the lift, among which we recognise the Trousers, the Captain, Milanese and Balanzone. The central space of the lift system is dedicated to the female figure of the Dove, in two reserves in the side, there are two baskets of flowers. The inside of the tilting door has a scarabattolo with 10 small drawers and secret inlaid with architectural motifs. 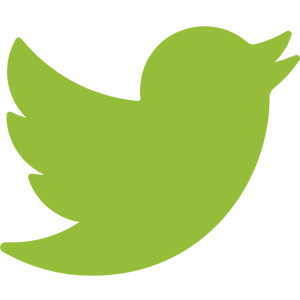 All of the mobile also features floral inlays on the entire surface, while in the cornice are inlaid with a bird. Interior spruce, and knobs in bronze. 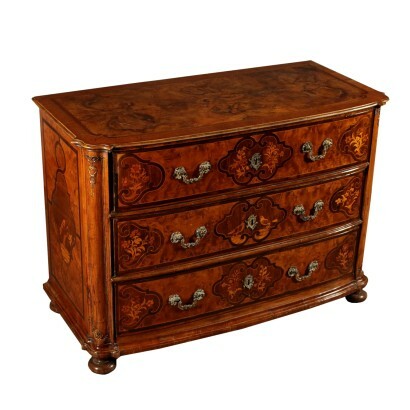 Elegant chest of drawers with three drawers, slightly moved on the front. Shaped and carved uprights probably originally ebonized and gilded. Elm burl veneer, finely inlaid walnut inserts with birds, leaves and flowers. Austria, first half 18th century. 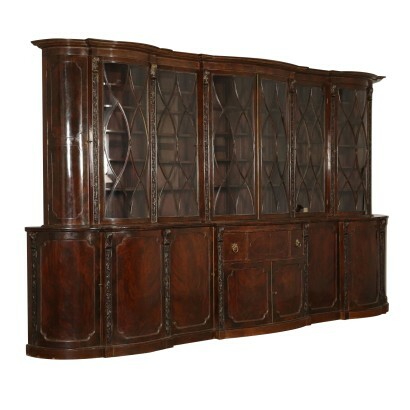 An elegant two-body bookcase with four doors in the base, two of which are shaped. In the raised top a pair of shaped doors with glasses and wooden grids. Sides with glasses. Rich maple inlays with leaf motifs and a succession of tulips. On the front flowery baskets and inlaid festoons. Holland, mid 18th century. 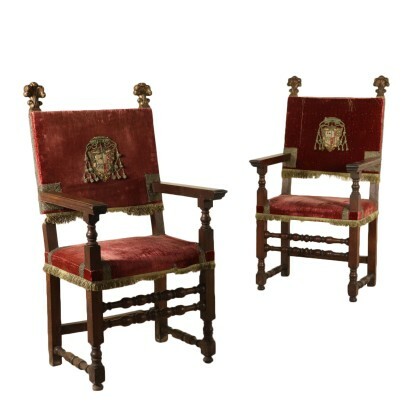 A pair of highchairs with turned uprights and stretchers. Wide arms and terminals with gilded flames. Impressive hand-embroidered emblem on the back. Manufactured in Italy, early 18th century. An elegant console table with single leg and three shelves holding the semicircular top with marble. High mirror with feral heads, garlands and Mercury's face in the middle. Richly carved with ropes, leaves and frames. 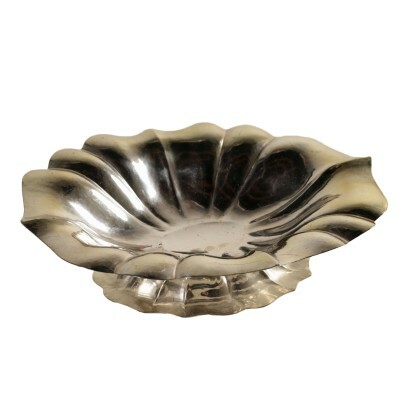 Lacquered with two colors and gilded. Manufactured in Genoa, Italy, last quarter of the 18th century. 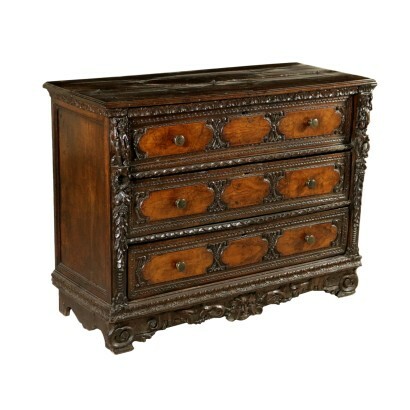 An important chest of drawers with two drawers plus a drop-leaf one. 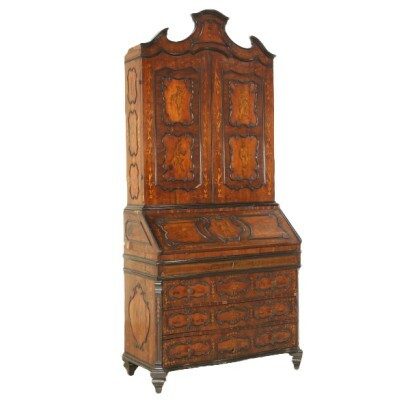 Half drop-leaf opening top that hides a showcase with four drawers and an opened central compartment. Finely carved and perforated uprights with plump children and an underlying candlestick. Drawers with shaped tiles slabbed with cathedral walnut veneer. Richly carved front, shelf feet. Manufactured in Bergamo (Italy), end of the 17th century/early 18th century. Small mirror finely carved and pierced with foliaceous and flowers. High cornice with a central shell. 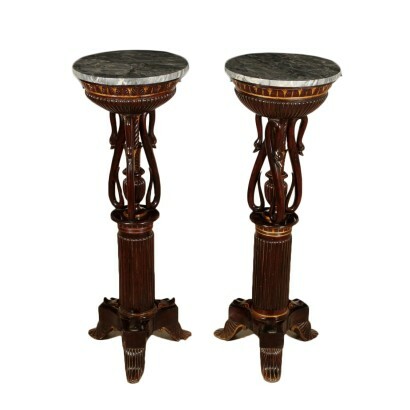 An elegant pair of gueridons with single fluted leg on a tripartite basement with volutes and carved feet. A group of three swans with turning in the middle holding the carved band and Bardiglio marble top. Embellished with gilding. Manufactured in Italy, first quarter of the 19th century.